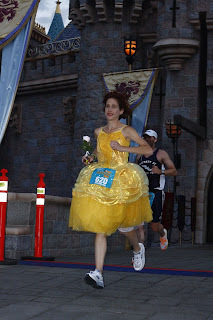 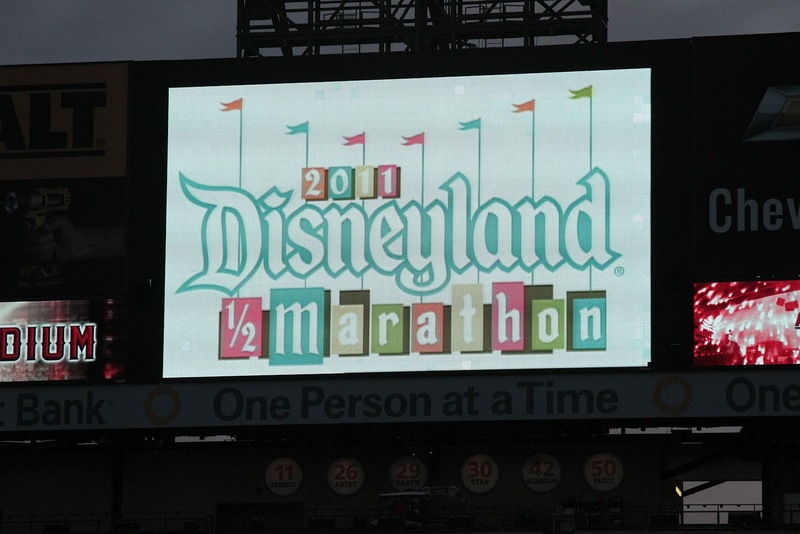 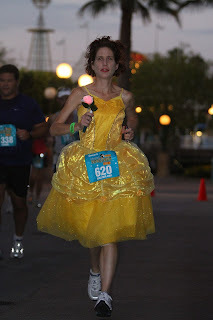 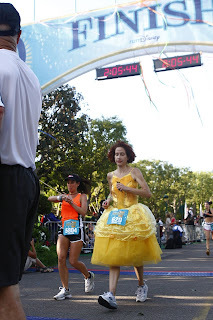 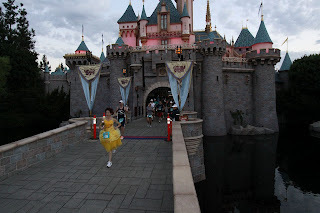 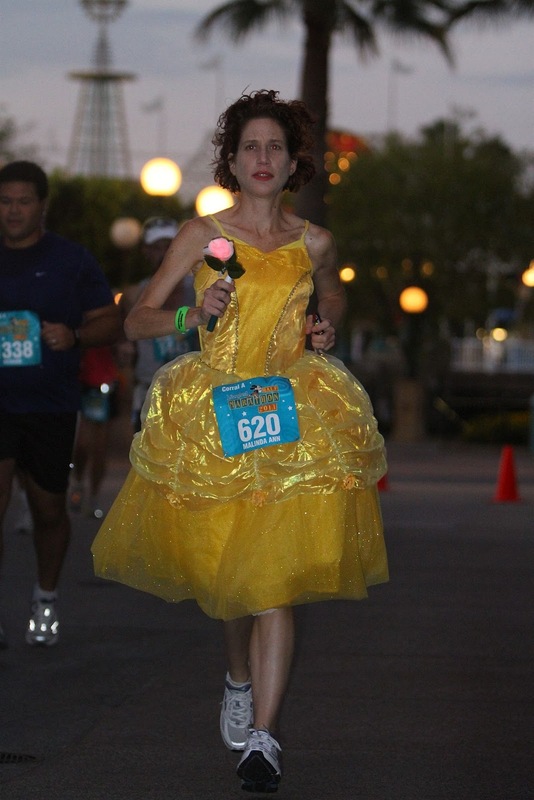 Did you run the 2011 Disneyland Half Marathon? 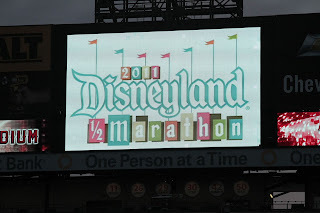 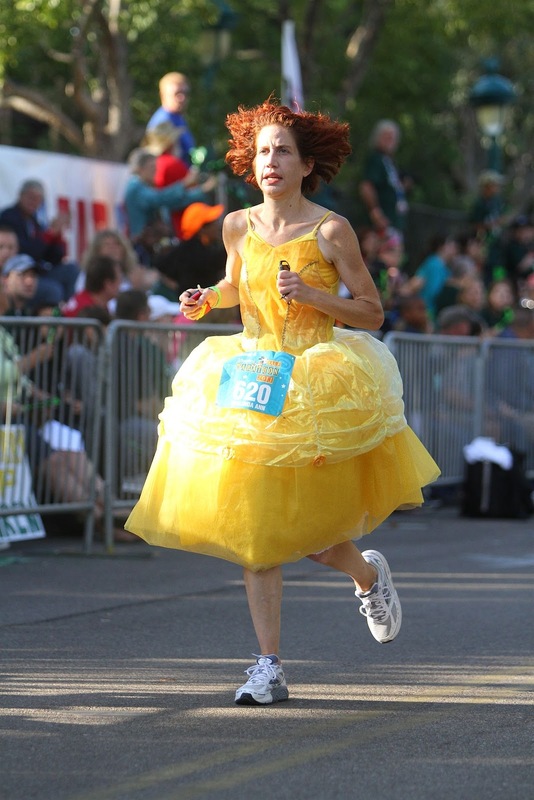 Will you run the 2012 Disneyland Half Marathon? 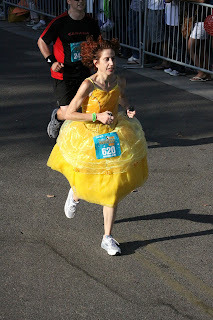 I did run 2011 and I am running 2012. I love the photo of you running across the bridge, almost completely alone. That's awesome!